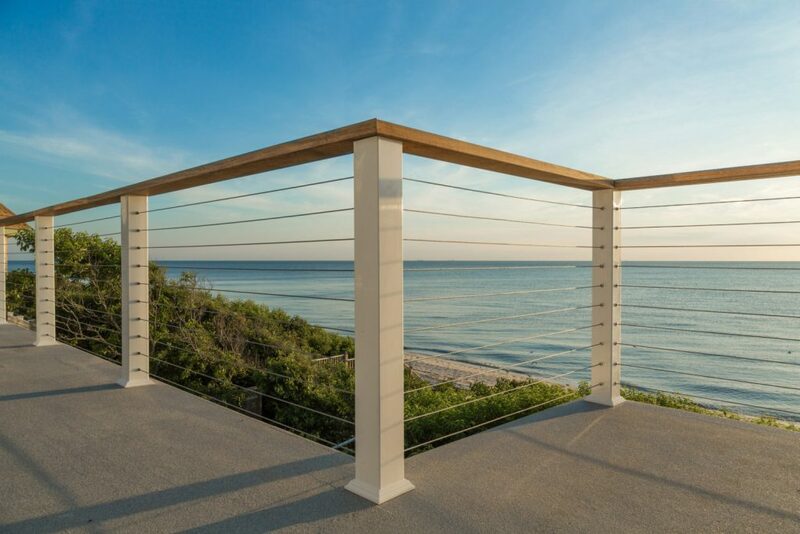 Cable railing systems are beautiful in their own right. 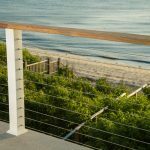 Our hidden fasteners and architectural designs make our cable railing a pleasing system to look at from all angles. 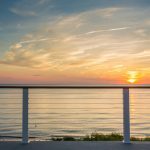 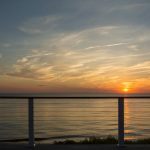 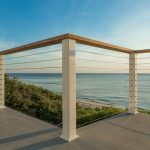 However, while we have engineered our posts and components to look great, we understand that cable railing usually not the focal point of a deck. 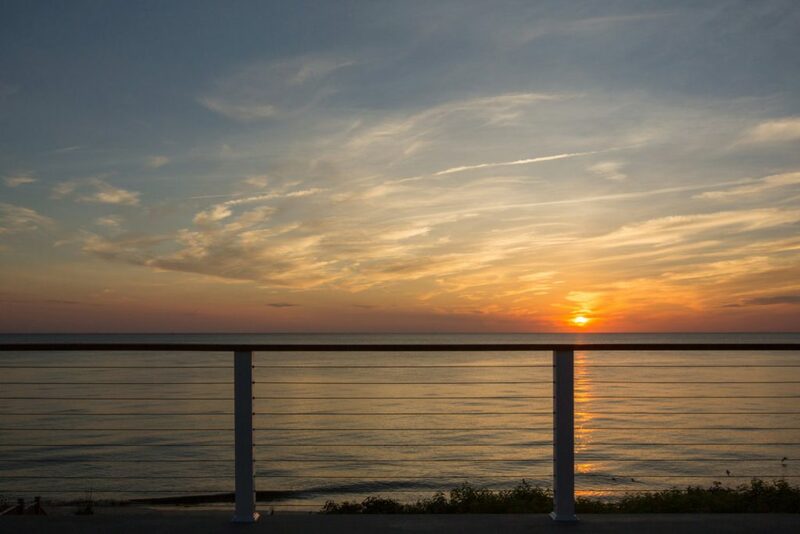 Rather, your view is what matters. 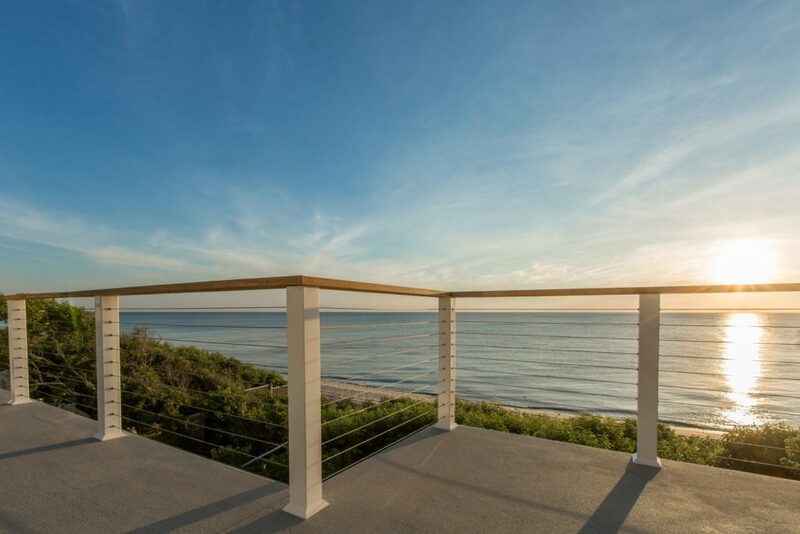 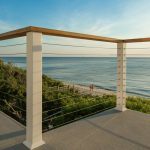 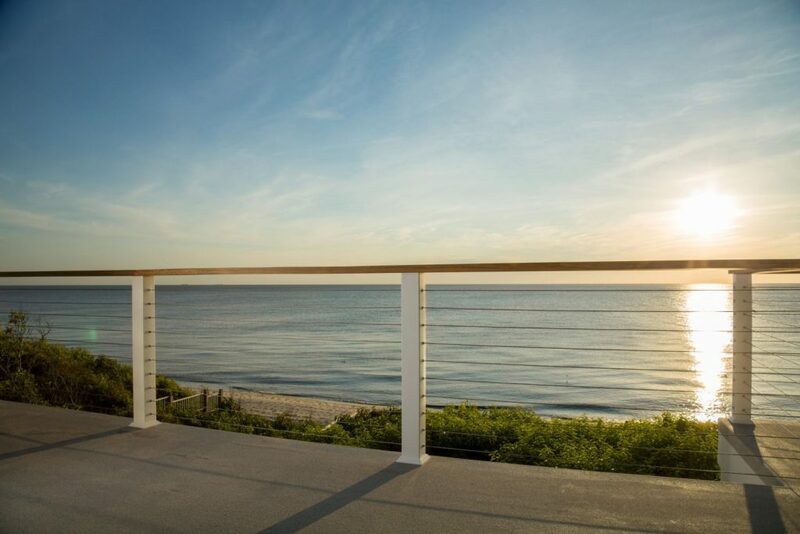 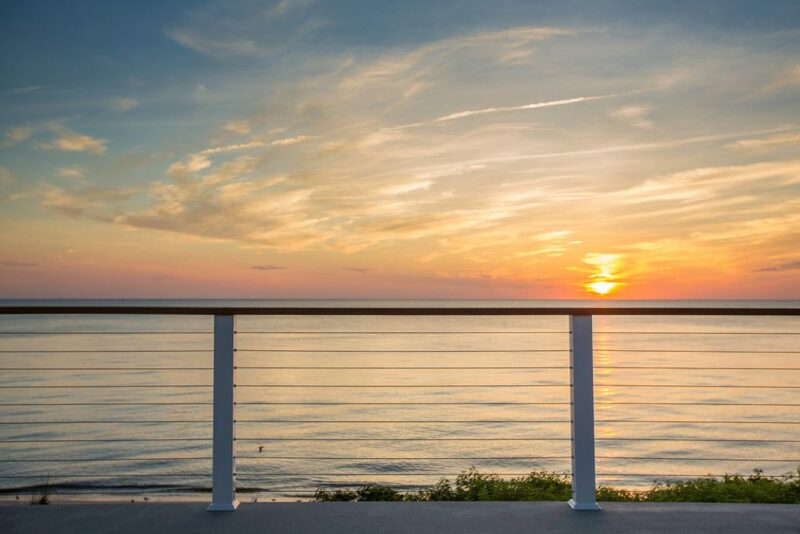 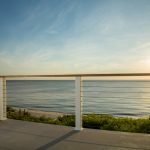 In these photos, you can see an unobstructed picture of the ocean thanks to the clear views that cable railing provides. 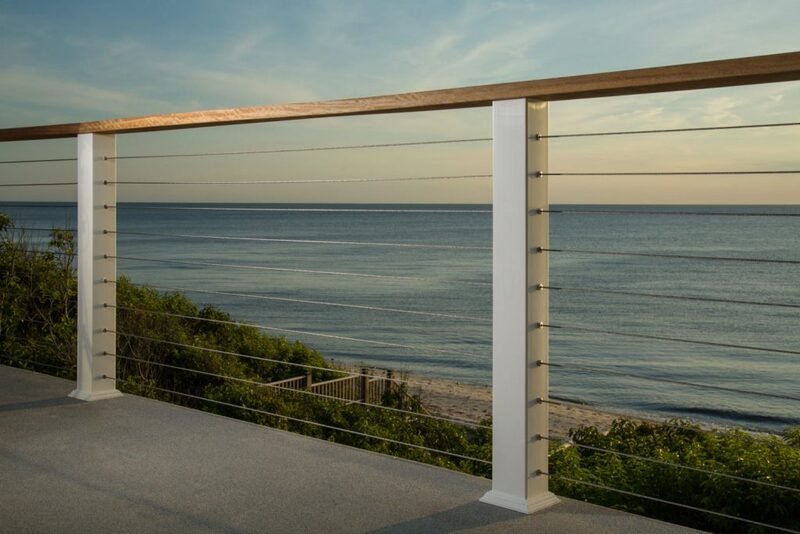 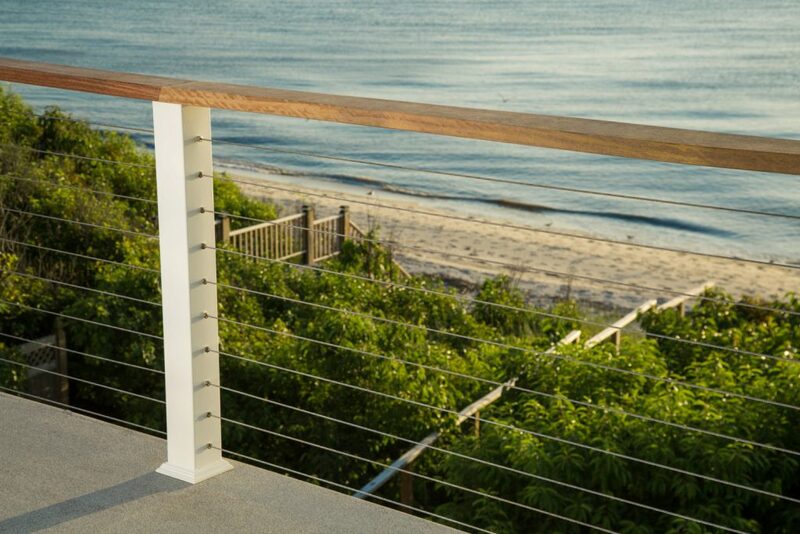 We offer cable railing for both wood and metal posts in multiple pleasing styles and designs. 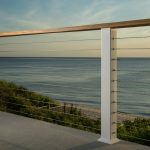 For more information, fill out our simple design help form, or give us a call at 1-866-226-6536. 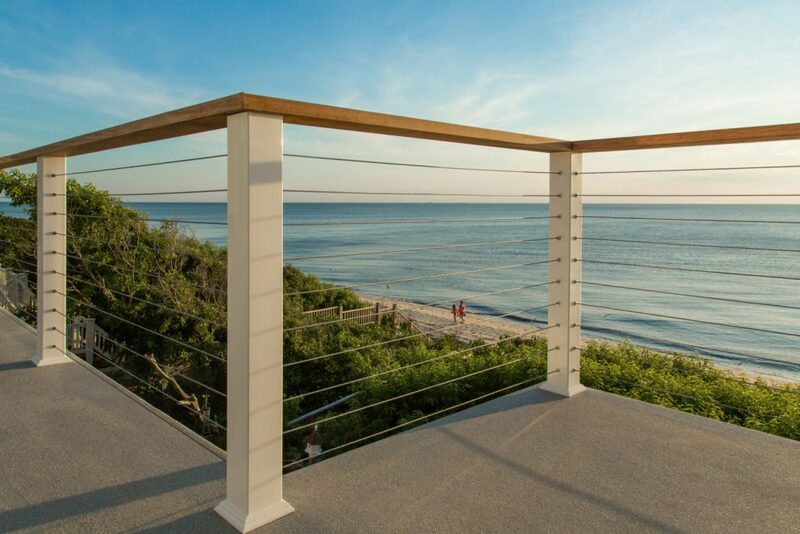 We’d love to see how clear cable railing views can make your deck outstanding.